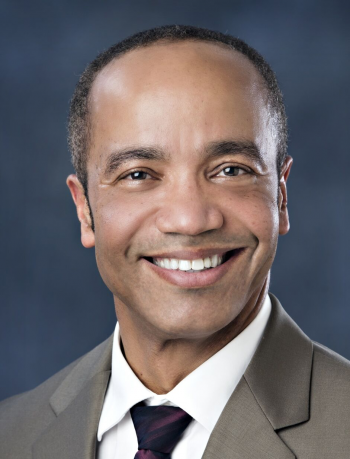 Harris Search Associates has recruited Dr. Achille Messac as the next Dean of the College of Engineering, Architecture, and Computer Sciences (CEACS) at Howard University. In his new role, Dr. Messac will provide academic and administrative leadership, vision, and oversight for undergraduate and graduate programs in Architecture and Design, Chemical Engineering, Civil and Environmental Engineering, Computer Science, Electrical and Computer Engineering and Mechanical Engineering. Dr. Messac comes to Howard University from Mississippi State University where he served as Dean of Engineering, Professor of Aerospace Engineering and Ernest W. and Mary Ann Davenport Jr., Chair (2013-2015). Throughout his career, Dr. Messac has held academic and administrative leadership positions, with increasing responsibilities, including Distinguished Professor and Chair of Mechanical and Aerospace Engineering at Syracuse University, and prior to that as Acting Department Head for the Mechanical, Aerospace, and Nuclear Engineering Department at the Rensselear Polytechnic Institute, where he served as Faculty Senate President. Dr. Messac earned his Bachelor of Science degree, Master of Science degree, and PhD at MIT.